The house, constructed c.1940, and front fence at 93-95 Mooltan Street, Travancore are significant. The Moderne styling of the house and fence is integral to the significance of the place. Significant detailing includes the glass and streamlined stucco, which is further stratified by bands of clinker brickwork and a sweeping stair flight spilling from glazed double doors, which some might term as 'Hollywood'. Mediterranean villa carry-overs include the porch columns and wrought iron gate but elsewhere rounded forms dominate everything from planter enclosures to fence posts. 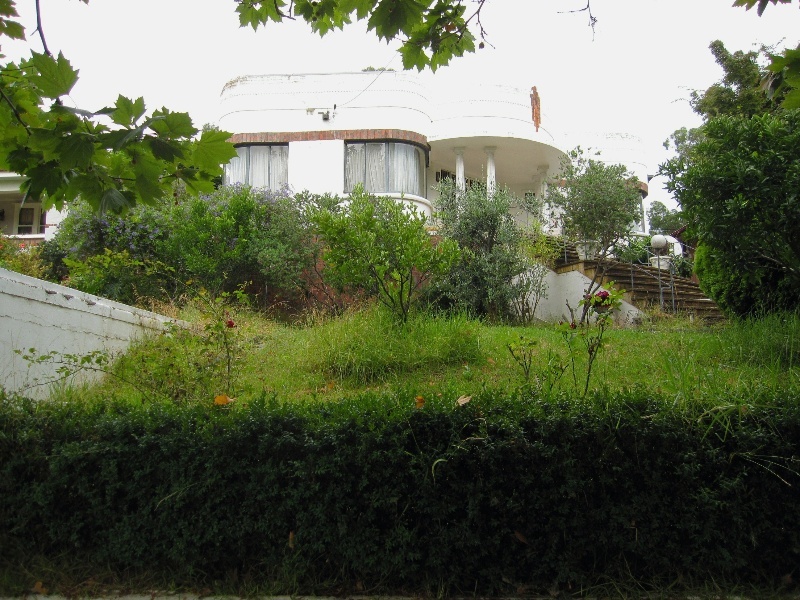 Clipped shrubbery and an elevated site also contribute to the significance of the place. Non-original alterations and additions are not significant. 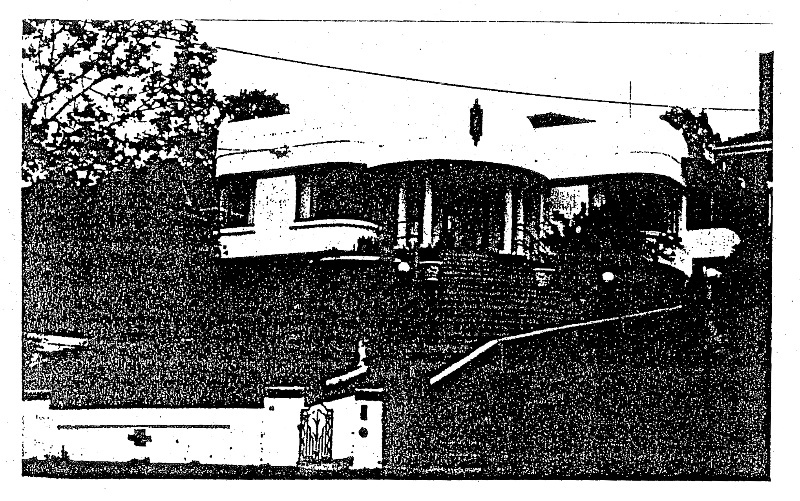 The house and front fence at 93-95 Mooltan Street, Travancore are of local aesthetic significance to the City of Moonee Valley. The style is Moderne after the suburban fashions inspired by the boldly curved Expressionist forms of the architect, Eric Mendelsohn and others in Europe and the infatuation with geometric ornament popularised by the Paris international decorative art exhibitions of the 1920-30s. Curved glass and streamlined stucco is here further stratified by bands of clinker brickwork and a sweeping stair flight spilling from glazed double doors, which some might term as 'Hollywood'. Mediterranean villa carry-overs include the porch columns and wrought iron gate but elsewhere rounded forms dominate everything from planter enclosures to fence posts. Clipped shrubbery and an elevated site make this one of the more spectacular modestly sized Moderne houses in Melbourne. A late World War Two wave of development within the Travancore heitage precinct is seen in this house and others (e.g., nos. 41-51, 109-111 Mooltan Street) if not directly in those adjoining. It shares set-back, detached siting and some materials with the balance of Mooltan Street.